Take a virtual tour of a Viking village, in a computer reconstruction. 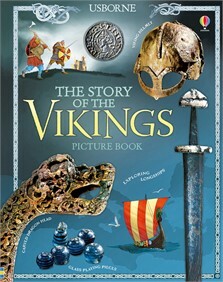 Did Vikings play board games? A historian and a friendly Viking investigate. Find out how to play the Viking game of "Hnefatafl".